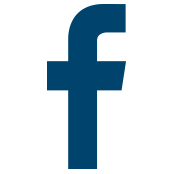 If you want to get your mitts on this juicy piece of content marketing strategy, go right ahead and scroll on down for your fix. We’ve lovingly prepared this month’s calendar with a few new elements that we think you’ll love! Right now we are heading into April, and this month is all about changing things up and refreshing your strategy. Heck, we’re into the second quarter of the year here, things are heating up! In this month’s content calendar you’ll notice something new that we have a feeling you might just fall in love with. 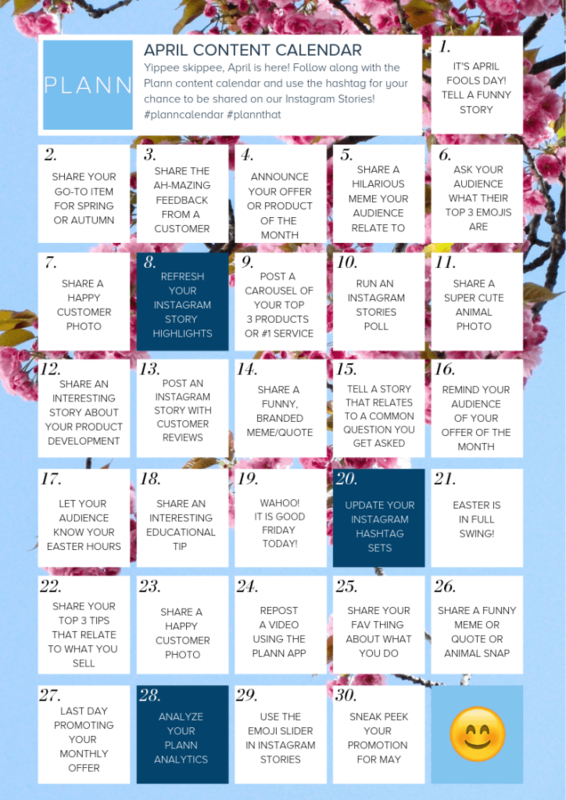 Along with the content idea prompts that you’ve come to know and love, we’ve added in some Instagram strategy prompts (dark blue) to help you keep your Instagram business profile up to date and kicking goals for you. By taking part in these activities over the course of the month, you’ll be adding some oomph to your strategy and prioritising your growth. Ohhhh yeah! Need some help in these areas? We’ve got blogs a’ plenty, and a handy dandy YouTube channel that might just float your boat. 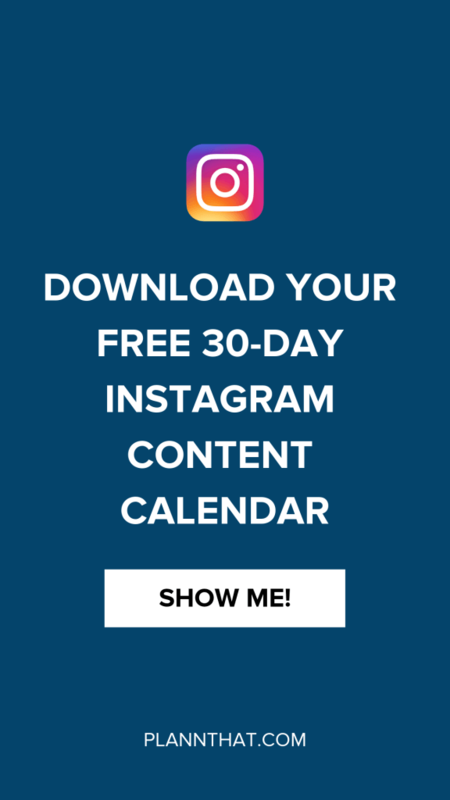 Click here to download the Instagram Content Calendar for this month. So there you have it! 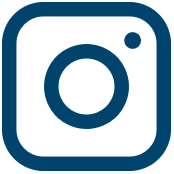 You’ve now got the tools in your hand to take your Instagram account to the next level this month, and for months to come. If you need any help along the way, we share helpful hints over on the Plann Instagram that are sure to brighten your day. If you do follow along with the calendar, be sure to use the hashtags #plannthat and #planncalendar for your chance to be reposted on our stories!